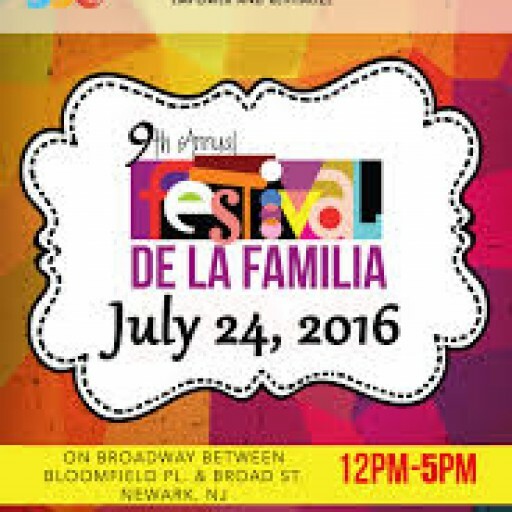 The City of Newark And La Casa De Don Pedro Will Host 9th Annual Festival "De La Familia"
Mayor Ras J. Baraka, Municipal Council members, deputy Mayor of Community Engagement Jacqueline Quiles, Newark Celebration 350, and La Casa de Don Pedro on of Newark's premier community based social service and community development organizations, will host the 9th Annual Festival de la Familia, Sunday, July 24th from Noon to 5 p.m. on Broadway between Bloomfield Place and Broad Street, in Newark's North Ward, on the Lower Broadway commercial corridor. It has been almost 3 years since the #liquidlove (with a heart symbol) launched in the State of California. The movement for Gun JusticE at BayView Market, 1025 S 47th St., Richmond, California, began. Supporters can now purchase the "#liquidlovemovement" 'Tee Shirt of Fashion' from the Founder/Stylist. Wear your Voice and penetrate LOVE to the State, Celebrities, and Politicians today. 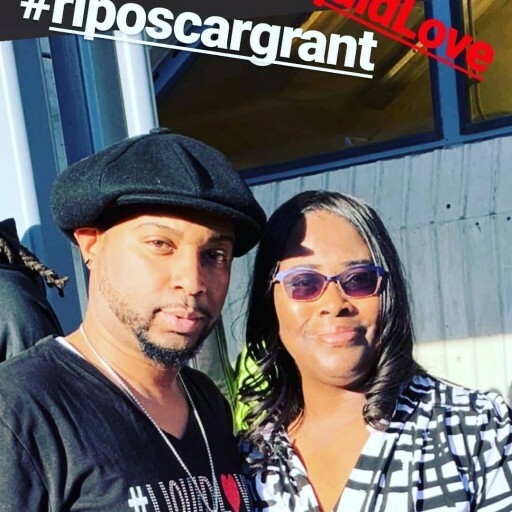 Founder/Stylist/Artist, JaCoree Prothro, is an Award-Winning Gospel signer who produces his Social Justice Messages rooted from his Grandmother's legends and legacies. 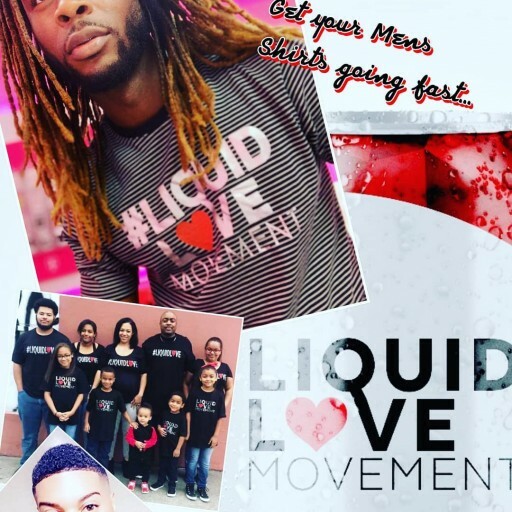 After the death of his brother in September 2016, the #liquidlovemovement was born in Richmond, California and introduced in Brooklyn, NY using creative photos to gain supporters for the fashion world. To the #oscargrant vigil! Pinned Sep 30, 2018	 Go Doctorate Go Media: What's New In Bridal Makeup And Fashion? 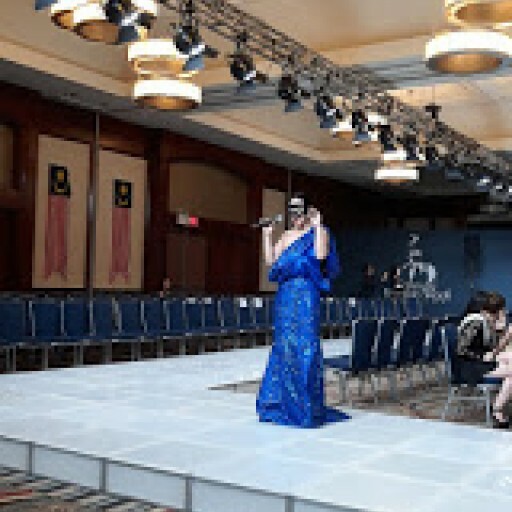 Couture Fashion Week Spring 2019 Collections Presents "Day of Malaysia"
In the month of July, Malaysia celebrates diversity in the world of music. 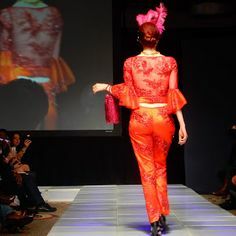 This year the Consulate of Malaysia brings Malaysian culture to Couture Fashion Week Spring 2019. The Sarawak describe Asia's best secrets about Malaysian history, mystery,romance and exotic adventures. 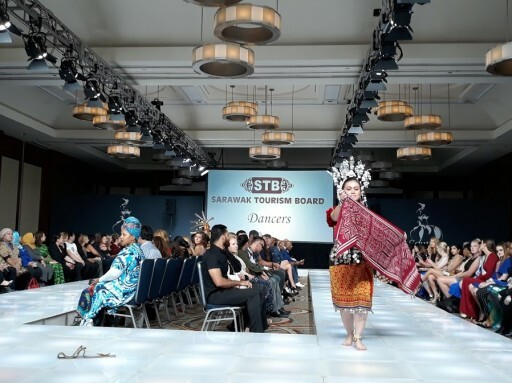 The white Rajahs tribes of Malaysia welcomes many languages of the Sarawak and Couture Fashion Week is now a holiday. It is still official for New York Fashion Week until September 14, 2018, and Chinese Superstar Sensation Singer_BING delivers insite to why Andres Aquino productions are exceptional. The production was called "Tango Cabaret" to introduce "Poetry Book" to fashion market by Mr. Aquino. Spoken words are not just musical gifts today. Fashion Designers use the language all the time. How does one perceive healthcare in the Fashion Market today? Health and Wellness in China knows how! Body Painting competitions for street artist bring forward thinking business event management to a different dimension using the concepts of nature elements for survival "Water." 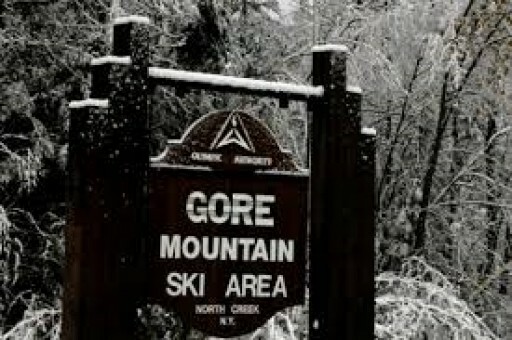 One of the World's Largest communities coordinator jobs in the entertainment industry during Saturday's production. 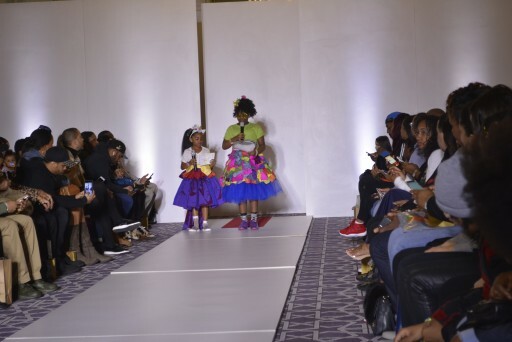 Who Is Miss Teen Wonderland International At Couture Fashion Week Spring 2019? 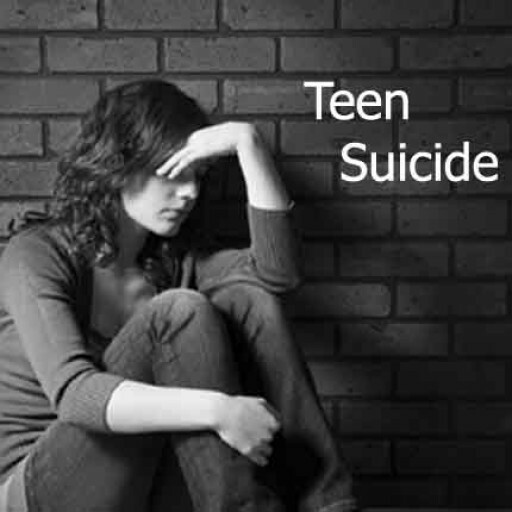 Did someone say "bullying?' 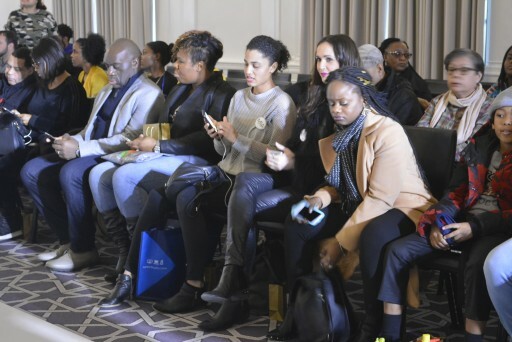 International beauty contests winners bring their causes to Couture Fashion Week 2019 Collections to be heard and solicited. The who's who of the Fashion World is at our beckoning call after a big win. Becoming Ambassadors does not mean wearing tall shoes today. Ambassadors model, become change agents, and later make a difference in your child's world. Get Social! Pinned Sep 6, 2018	 Go Doctorate Go Media: Who Made My Clothes? 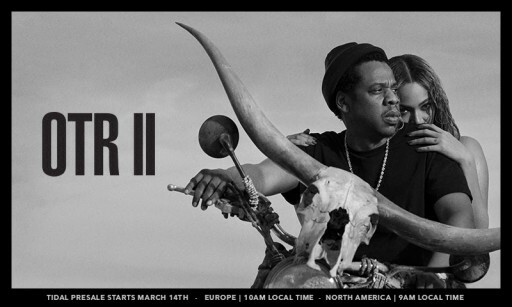 JAY-Z AND BEYONCÉ are joining forces for the newly announced OTR II stadium tour. Kicking off Wednesday, June 6th in Cardiff, UK, the international outing will stop in 15 cities across the UK and Europe and 21 cities in North America. 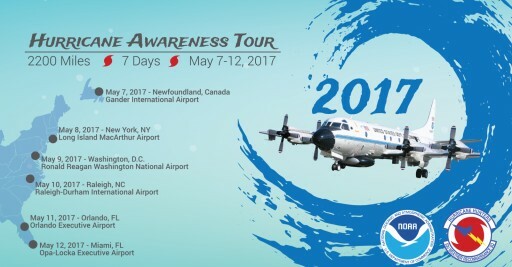 The full itinerary can be found below. DJ Fussyman may only be 11 years old to the world, but for the 7th Golden Kids Runaway - Fashion Fights for a Cause "Benefiting Childhood Cancer," he is a celebrity. 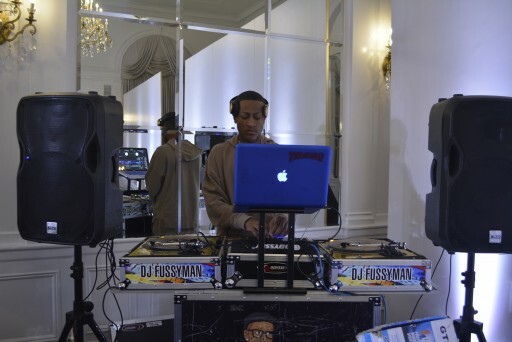 DJ Fussyman's message to the audience was about Gun Violence in Parkland, Florida and Cancer Awareness for children, because in his world Change Agents possess business cards and economic status to protest for their rights. Talented children control the Fashion World as they spell the reason why protesting for gun laws and benefits for Cancer Awareness are important in their childhood. How do you get a message across to a large audience, if you do not have a design or a plan to produce? Cancer awareness is not spread enough by St. Jude's Children Hospital, now Black owned businesses can message change agents. MIA New York, designer (Jamie) sits with her assistant in the VIP section after missing last years causes. 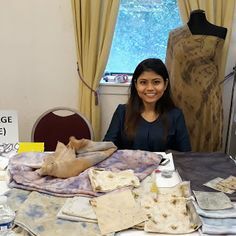 Designer, MIA New York is very passionate about placing special emphasis on this years show "FASHION FIGHTS for a CAUSE" because her Fur Collections are all sold out in all Nordstrom Department Stores. MIA New York unique Fur Designs have been previously featured in Vogue. 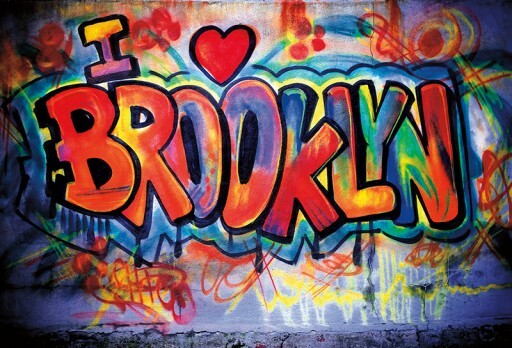 The Couture Fashion Week New named the streets of Brooklyn to represent world class entertainment this year. 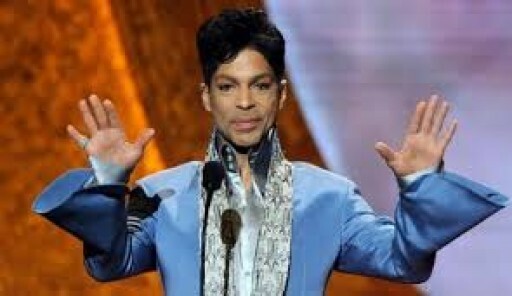 What's a name without mapping the celebrities for their personal and professional legacies on the Red Carpet. 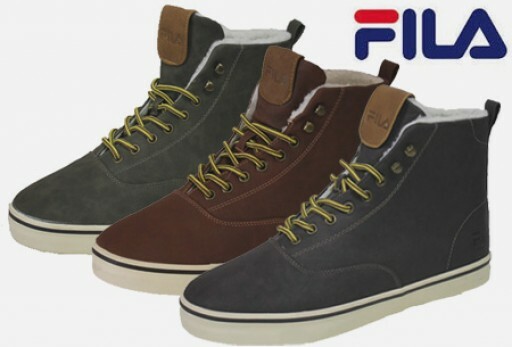 FUNARI Performance was chosen this season for its high-end fashion sense as it is manufactured in Brooklyn and made in New York City. NEW YORK— Mayor Bill de Blasio and First Lady Chirlane McCray today announced that the Annual Gracie Mansion Holiday Open House will take place on Saturday, December 16 at 2 p.m. 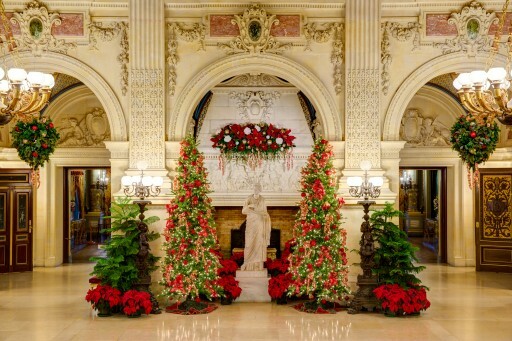 Guests will tour Gracie Mansion in full holiday décor and then head to the outdoor tent to view holiday arts and crafts created by children from all over New York City. All Residents of the 20th Council District, Member Peter Koo, are encourage to encompass a town hall event scheduled for Tuesday, November 21, 2017, at 6 p.m. The event will take place at J.H.S. 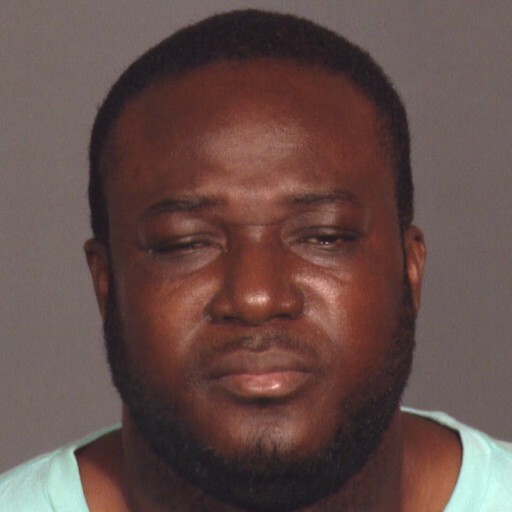 located at 189 Daniel Carter Beard School/Flushing International High School, 144-80 Barclay Avenue, Flushing, NY. 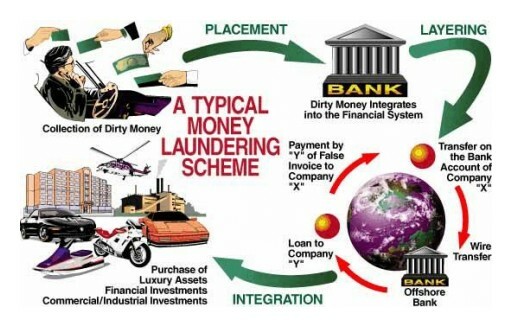 The doors will open at 6 p.m. and the program will begin at 7 p.m.
Criminal conduct of a lucrative Brooklyn-based Construction company was revealed when prevailing wages of public works projects lead to the disguise of financial money laundering activities. Financial transactions revealed that payroll accounts for construction workers unwrapped thousands of dollars in unpaid overtime. 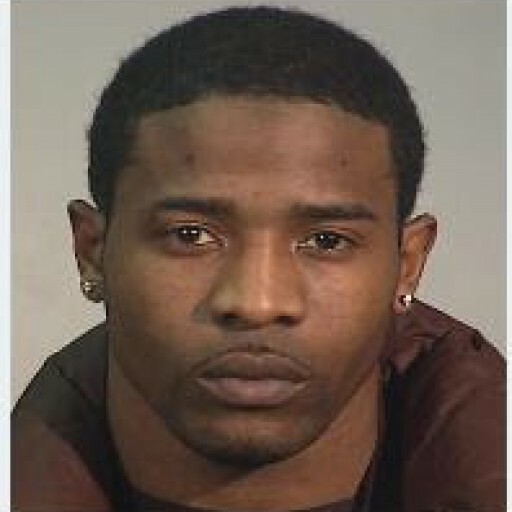 Since the hit-and-run death of DJ Jinx Paul of 97.9 La Mega station, the Brooklyn City Council has announced a new bill called Amber Alert-style, where the city would send alerts with information about cars that hit someone and flee the scene by e-mail, text and through the media. Not-for-profit crowdfunding platform's today are a first-of-it-kind for women entrepreneur's who want to explain their practice of funding a project or cause to raise money from a large number of people. 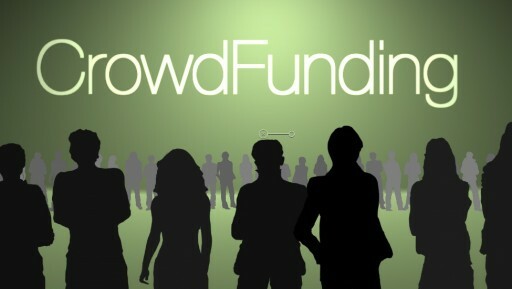 Crowdfunding, a form of peer-to-peer fundraising, is to harnesses the power of social networks by raising awareness and drawing donations from around the world for a project or cause.